My art is available to you in my shop! You can now find prints of various sizes (framed and matted if you like) as well as home decor products (coming soon). There are also cell phone and ipod cases from my Nature Collection I am particularly excited about available there. 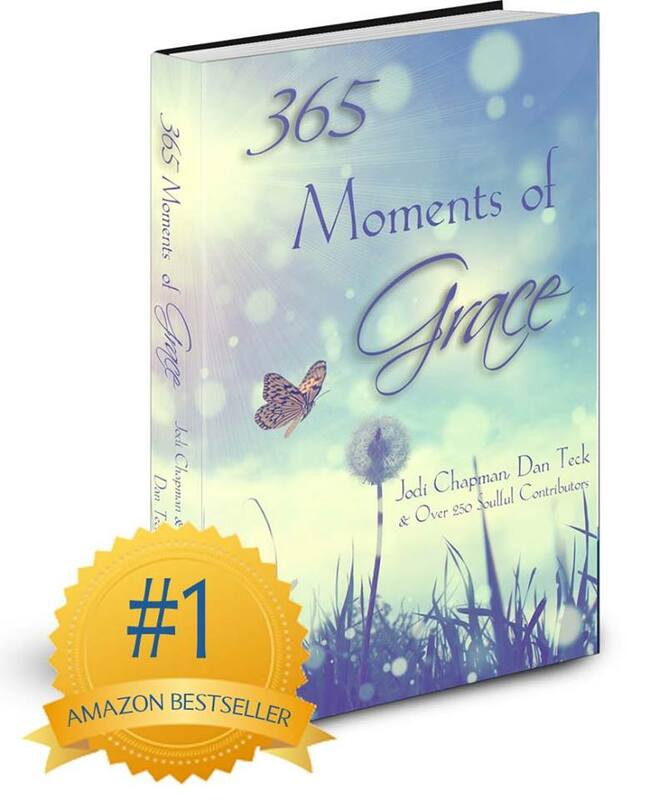 I am a very proud contributing author to this inspiring #1 Amazone Bestseller alongside beautiful souls from around the world. Over 250 of us held hands to share our moments of grace and what a feeling to see it do so well. Let’s connect more deeply through our shared stories. There is so much magic in that! Purchase your own copies through the links below and thank you for your amazing support. If you are inspired by what you see, subscribe to my Newsletter here! Receive love notes as my world unfolds and when new creative offerings become available by clicking here.